Exterminate! One of scariest catchphrase ever. Listen to David Tennant talk about those sad shriveled aliens in their tricked out tin cans. 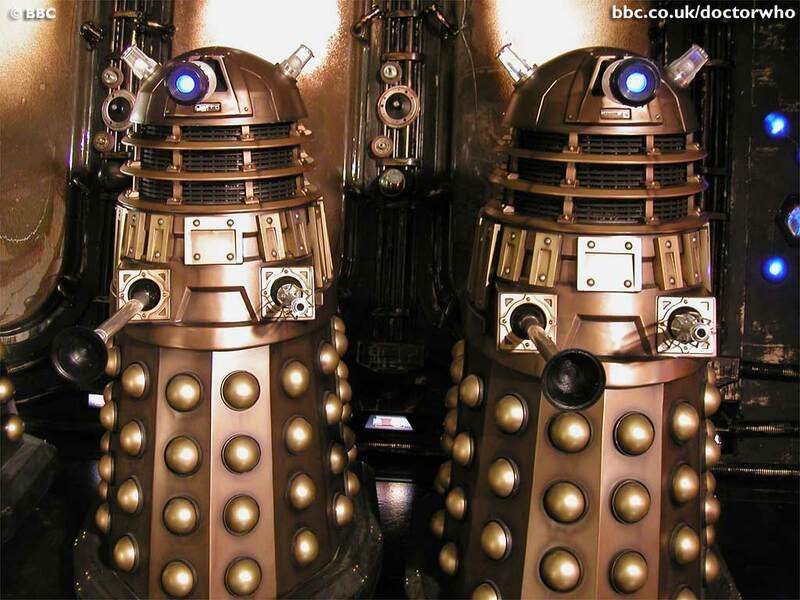 The Daleks were menacing. 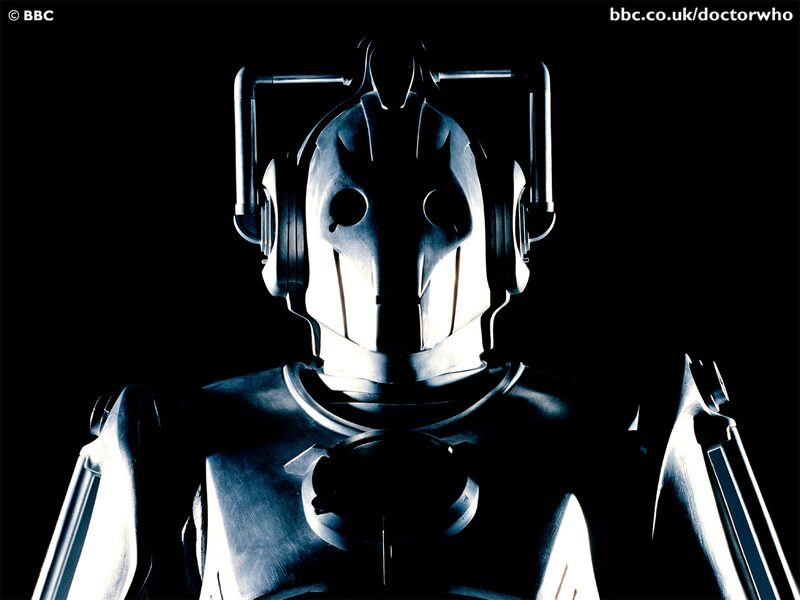 But listen to what David Tennant says about those deconstructed metal giants – our kindred – the Cybermen – bent on making humans “better” (as in just like them). Watch Doctor Who: The Waters of Mars on BBC America on Saturday December 19th at 9pm EST/PST. And listen in to Tuning in to Sci Fi TV as Brent, Kevin and Wendy discuss the latest adventures of The Doctor. You can join in the conversation now with the discussions in our forums.